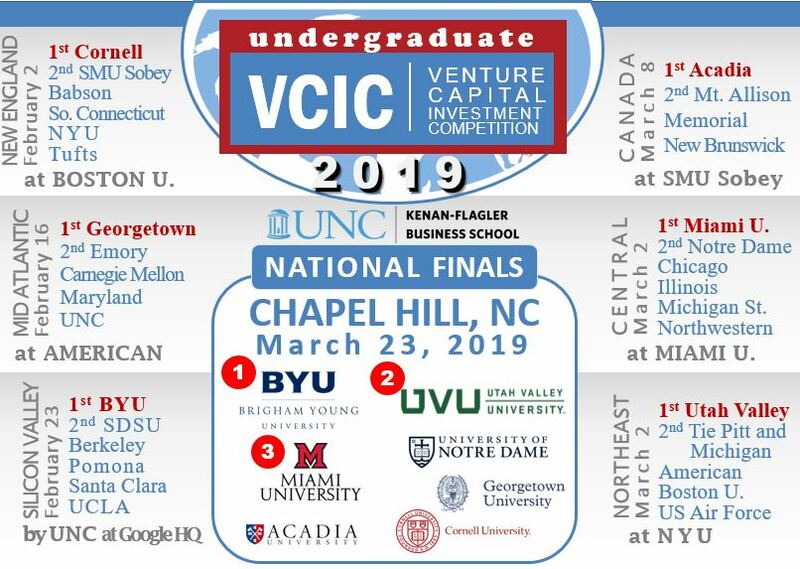 The first step toward putting together a winning team for a VCIC regional finals is to recruit great students from your school. We recommend a VCIC Info Session. You can download and customize the resources below for event. Download this PowerPoint for your VCIC Info Session at your school. Here is a flyer you can customize and print for your VCIC Info Session.